Weekend poll: Would you give up a front-facing camera for more screen space? Mobile industrial design has a new darling in 2018: The notch. And much as specific eras will be remembered for the introduction or death of features like software navigation keys or headphone jacks, I have no doubt that the next year or two will see the camera cutaway percolate down through the ranks of affordability. But if you could jump ahead to one possible future by sacrificing your front-facing selfie camera, would you? For most of us, this fateful vision of change first displayed itself back at MWC, when Vivo showed off the all-screen Apex. The pop-out front-facing camera impressed us all and was my personal favorite thing to come from the event, even if it was just a concept. But, it turns out the tech inside it may actually come to a consumer phone—at least if you live in China. Modern manifestations of the notch come in all shapes and sizes, from the tall but narrow Essential Phone; or the short, wider, and (mostly) ignorable cutout in the OnePlus 6; to the tall and wide void in the leaked Pixel 3 XL. 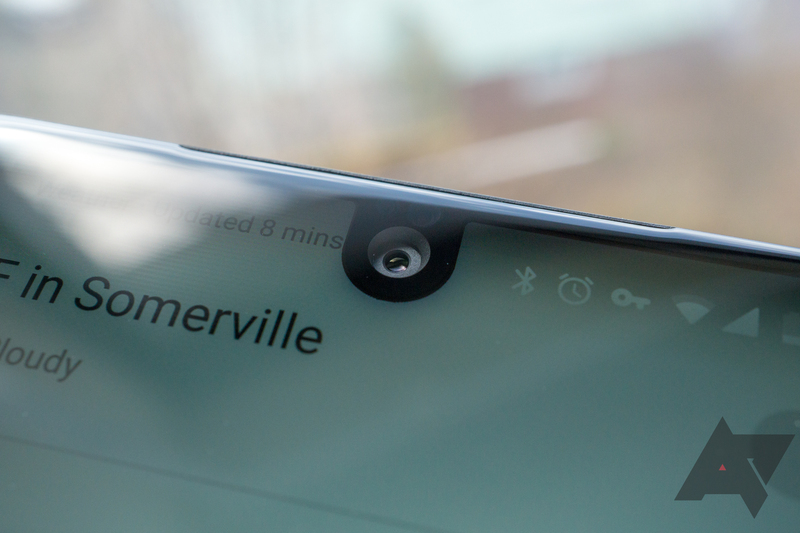 The notch, as it exists, is a compromise between bezel-less design and a phone's necessary front-facing camera and sensors. But even now, we're able to pack more than you'd expect behind a screen. To hasten the transition to an all-screen phone, would you be willing to give up your front-facing camera? Would you give up a front-facing camera to lose the notch? If it could be relocated to pop out. I honestly don't care either way. No, I need it and I like it where it is.